WWYD If you furbaby ate a family heirloom? If your favorite crocheted afghan is torn, don't throw it away ! Let me fix it. Reasonable rates and reliable service. Here's a list of some of the items I repair: Doilies, Baby Clothing, Blankets &amp; Booties, Stuffed Animals, Couch Pillows, Hats &amp; Scarves, Sweaters &amp; Vests, Afghans &amp; Throws ! Please convo me with pictures of the tear, the specifics such as fiber content and weight of yarn if known. Something massive is going on with this group, they are talking about activating dormant abilities utilizing ancient and advanced methods. Let me know what you think, the site has an immense level of resources alone. It’s time to relax and tap into your flow of creativity! 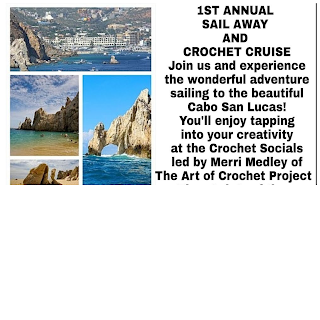 We will combine various modalities designed to improve mood, clarity and focus while enjoying the art of crocheting. Also, you’ll receive a crochet kit that includes a crochet hook, cotton yarn, as well as, a few of my favorite patterns. This crochet project is made possible by The Energy and Arts Church of Healing “TEACH”, a local nonprofit that’s helping to strengthen our local communities. Kudos to this weeks class! Your crochet designs are exceptional! Many thanks to the Luminosity Wellness Center Las Vegas! Kudos to all of the amazing ladies of NPWA! 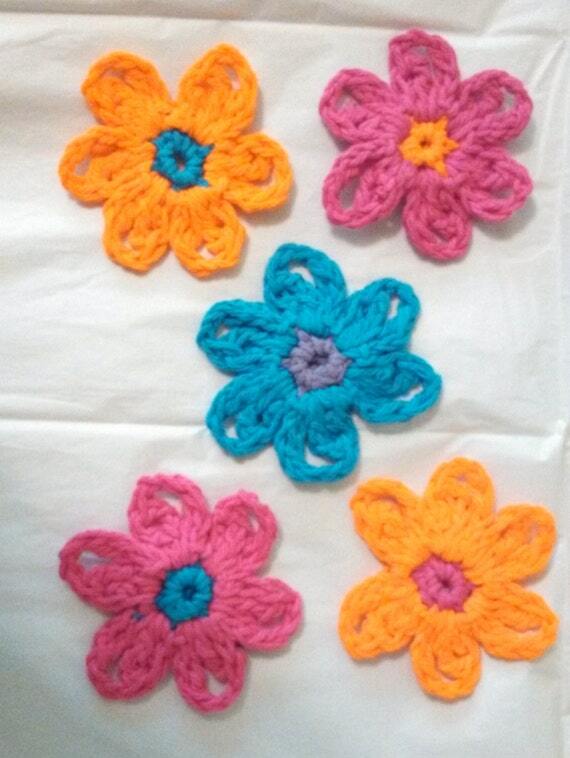 Thank you for having The Art of Crochet Project as your activity! We crocheted beautiful bracelets and necklaces! Many thanks to the phenomenal ladies, Laurie Luckie Nixie and Carol Ann Dechaun for the invite! Many thanks to the NPWA ! Kudos to all of the beginners! Great job! Many thanks to all of our sponsors!! !